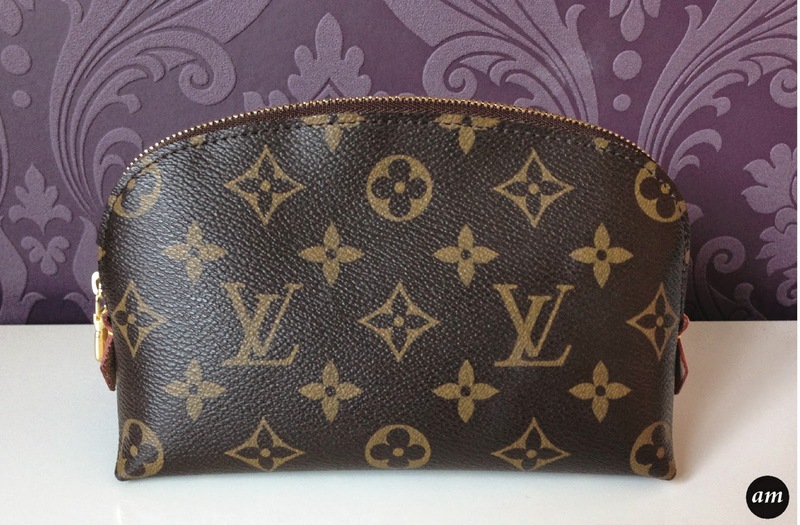 The Louis Vuitton Cosmetic Pouch is a must have accessory for your Louis Vuitton Bag. It is made from leather, in the classic monogram design. 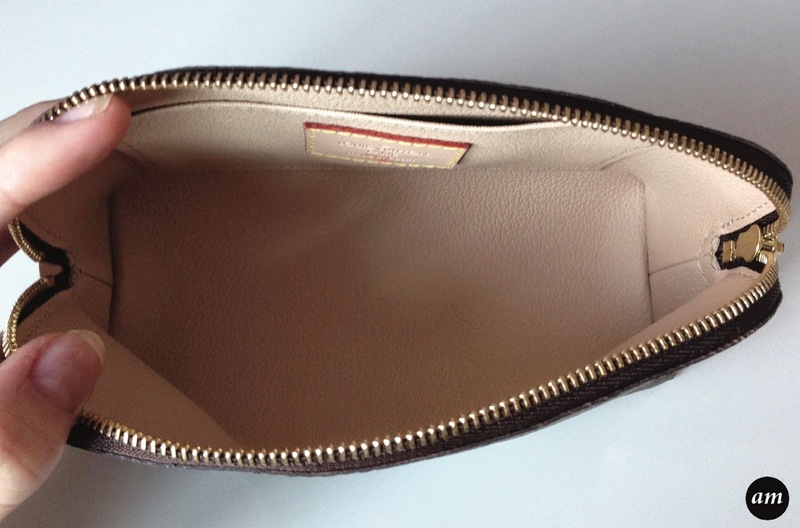 It features a small pocket inside, which is great to store small things like eyelash glue. This pouch is the smaller size, but I find it is just the right size to fit the makeup essentials in you will need for the day ahead. The wide zipped opening makes it easy to get things in and out and it's washable, so you don't have to worry about anything leaking. 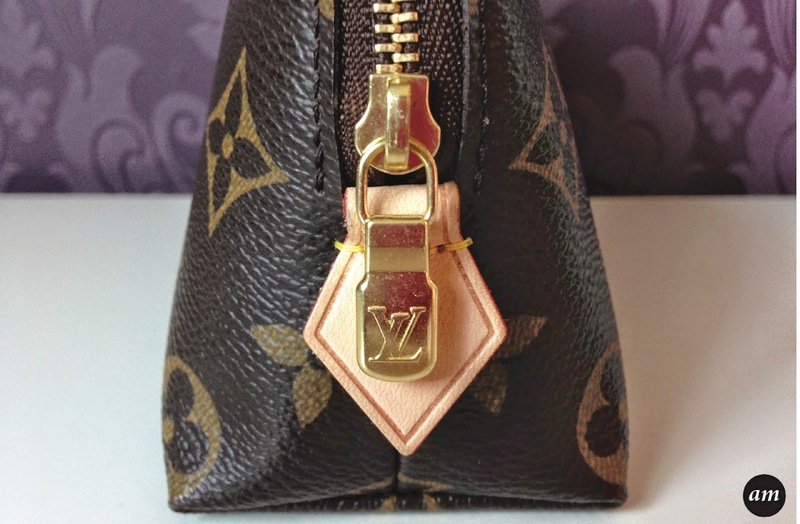 The great thing about any Louis Vuitton product is that it lasts you forever. I've had my cosmetic pouch for two years and it still looks brand new. 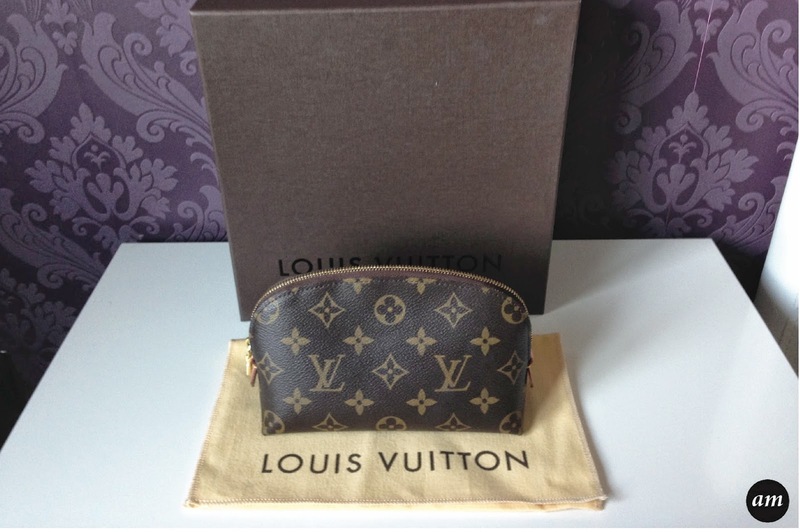 Overall I would recommend the Louis Vuitton Cosmetic Pouch as it's a great item and would make a nice little gift. You can purchase it from Louis Vuitton for £205. Louis Vuitton Buying Advice Louis Vuitton only sell their products in Louis Vuitton shops. They do not sell their products in any other shop or on any other online site, no matter what the shop is stating. If you decide to buy from Ebay, always get proof the item is real before purchasing.